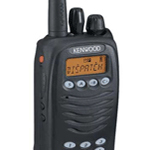 Master List of all Kenwood products. Ideal for browsing. 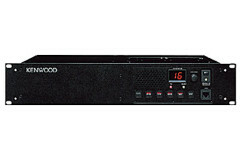 For specific products, please see the Kenwood block on the home page. 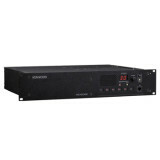 Analog Portable Radio available in VHF 136-174MHz, UHF 400-470MHz or UHF 450-520MHz Models. Analog Portable radio. 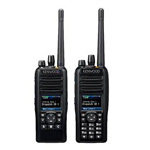 VHF 136-174 MHz, and UHF 400-470 MHz frequencies. 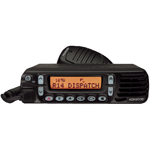 Analog Mobile Radio with VHF 136-174 MHz or UHF 450-520 MHz Frequencies. 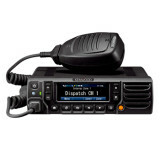 Analog Mobile Radio with VHF 136-174 MHz or UHF 400-470 MHz frequencies.